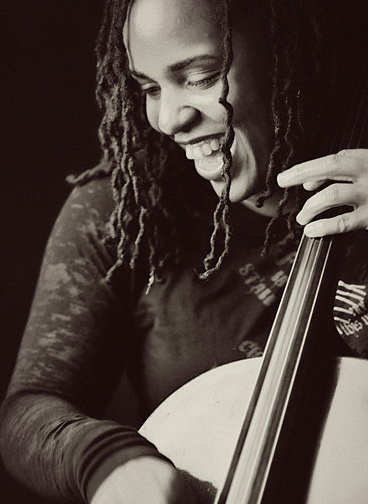 This month’s aLive Tuesdays on March 22 features vocalist and cellist Shana Tucker. We love her. Check out her website – and come see her (a)live with The Beast this Tuesday at Jack Sprat in Chapel Hill. Join us on facebook.